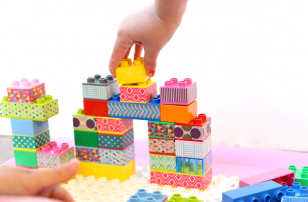 This is a classic craft but hopefully some of my tips will help you enjoy craft time a little more! Gather your materials. 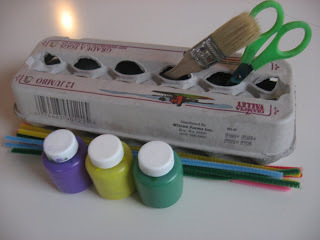 You will need an egg carton, some paint, a pipe cleaner, some sharp scissors, a paint brush and some markers. 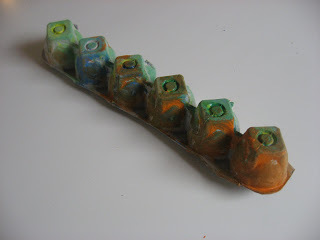 Start by painting the egg carton. My tip with this step is to leave the whole egg carton intact even though you will only need to use half of it. 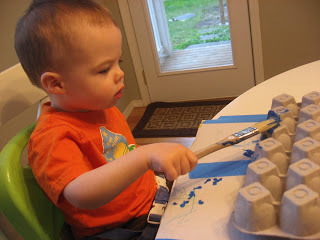 It makes it easier for little guys to paint, and you to hold or tape down for them. Add more colors of paint. 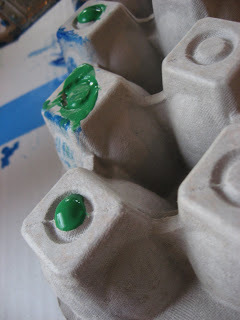 My tip here is for parents to add the paint to the egg carton with really young preschoolers or toddlers. What I do is ask my son what color he wants, then put a small amount on and he brushes it. 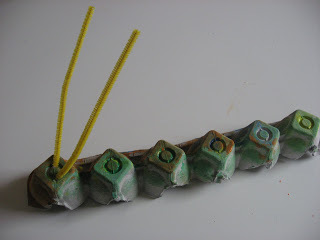 Cut the egg carton in two length wise . Poke 2 holes in the top of the first section. Thread your pipe cleaner through. Twist the ends however you want! Add some eyes and a mouth with markers if you have little guys, or use googley eyes with older ones. *Sorry no video today, I am sick and I sounded worse than usual, and I don’t want to frighten your kids! I will try to upload one soon! 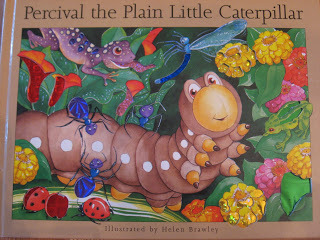 ” Percival the Plain Little Caterpillar” by Helen Brawley is one of my son’s favorite books right now, due to the fact that there are shiny and shimmery pictures throughout! The story though leaves something to be desired, as the message seems to be that being plain is bad and the only fix for poor Percival is when he turns into a beautiful butterfly! When reading this to my class I would often interject with Questions to my students about what they thought was cool about Percival, and that combated the undesirable message that you have to be beautiful to be worthy. 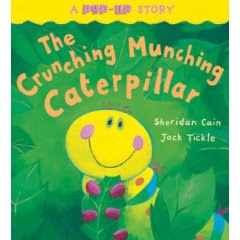 ” The Crunching Munching Caterpillar” by Sheridan Cain is another story about a caterpillar who is not happy about his lot in life. There is a fair bit of language that some parents would object to. This caterpillar is often reminded that he is too fat to fly- so that poses a few challenges to parents like myself who are trying to instill healthy body images as well as using respectful words with others in our children. I have dealt with this book in two ways, first by saying that the caterpillar is getting fat but it’s a good thing because he will be sleeping for a long time in his chrysalis and needs that fat to live. Also I have simply replaced fat with big, a word that is much less ugly to many people’s ears. 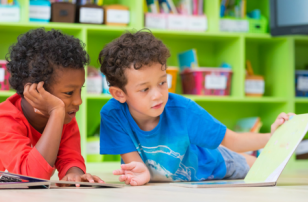 ” The Very Hungry Caterpillar” by Eric Carle is the standard that neither of the previous books come close to meeting. This is a classic and a personal favorite of mine from Kindergarten! This book helps to teach days of the week, counting and even has a great message about healthy eating! 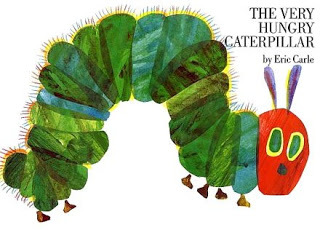 While this book states that the caterpillar gets big and fat, it’s said as a statement not a judgement which is much more appropriate in my opinion. 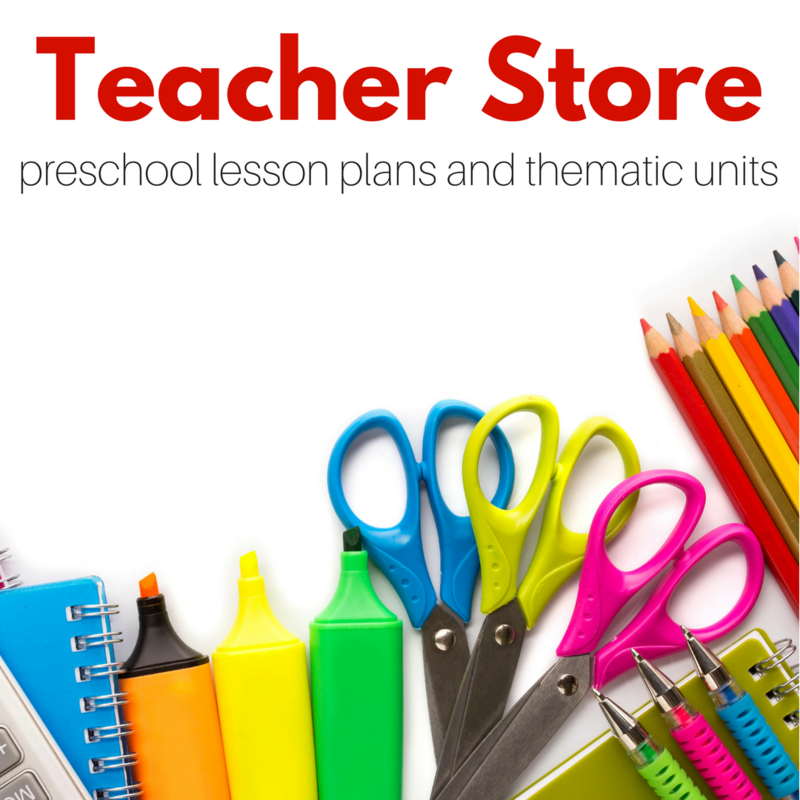 If you don’t have this book you need it! 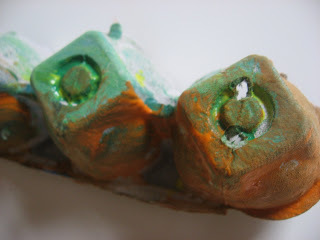 What kind of paints do you use? My son is two and still likes to stick stuff in his mouth, so I want to make sure I get some that are safe. I use crayola washable kids paint. You can get it at major stores and even most grocery stores. 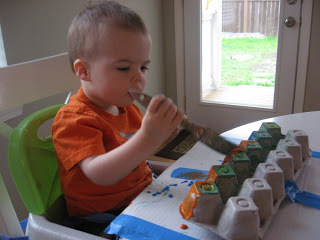 Crayola products are independently tested as non toxic so I feel safe allowing my son to taste test his paint before , during and after painting! If you go to their website , under contact us are questions people have submitted including asking about the non toxic status of their products. 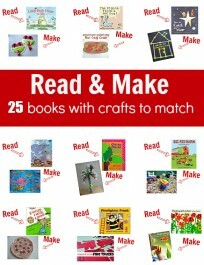 Thank you for all the doable crafts – easy to organise! 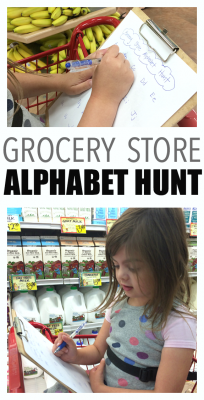 I found your site just the other night and today did three of your activities with my 3 1/2 yr old. He loved two of them (the ones I had pre organised), this one and the bubble paint one which turned into at least 30 minutes worth of play (wasn’t watching the clock was probably more). We did much more than suggested… We used toothpicks to pop the bubbles raising out of the cup. spilt the cup onto the tray beneath. Blew the wiggly worm around the tray Used a folded up tissue to make die dye patterned pictures while mopping liquid up off the tray. Even did a bit of tissue/sponge painting. 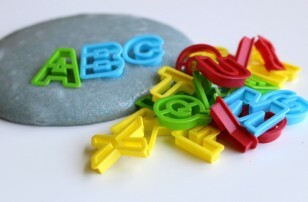 … and a few other things we had great fun with that one cup of bubble fun! Unfortunately the gluing with straws didn’t go down to well but I think that was due to trying to get it sorted with him under foot and the baby awake! I love this craft! 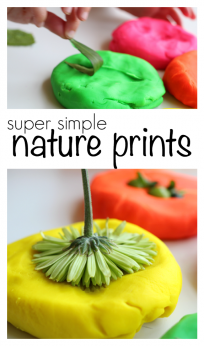 I’m doing my half-day student teaching this semester and will be doing this craft next week during Earth Week at the school I’m at. Will post afterward how it went! 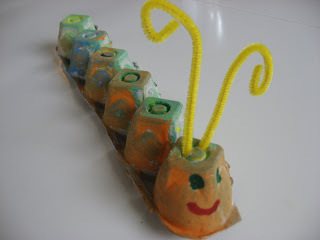 My little one (3yrs)and I did the caterpillar activity which went really well today. I’ve saved a milk carton for one of your other suggestions. Thanks to the nurse that reminded us all about salmonella. Great website, I’m especially enjoying your book reviews, I find them really interesting as both an author and a reader.